Powerful nutrients of fermented wild ginseng adventitious roots make your skin healthy and keep skin smooth, elastic. It helps to concentrate deep wrinkles in the morning and evening. It filles the skin with nutritional ingredients both inside and outside skin. The first part of the day is filled with a powerful nutrient for fermented wild ginseng adventitious root, and deep wrinkles are concentrated to make the skin more elastic. 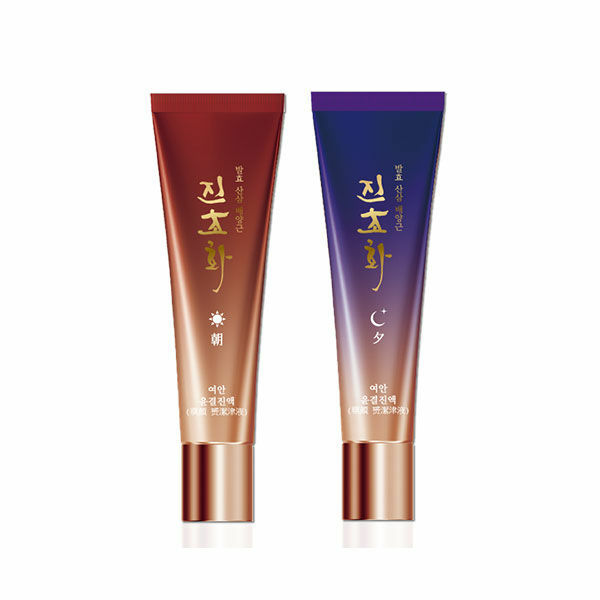 During the day, the skin is fully nourished with the powerful nutrients of fermented wild ginseng adventitious root, and deep wrinkles are concentrated to make the skin more elastic. Massages the area you want through the 3 balls to help make your skin more moisturized and lively.